Think You've Got Problems? What About The Pokémon Trainers? World hunger? War? Global warming? Nonsense! Too long has the beleaguered Pokémon trainers of the world suffered quietly under their own first world problems. 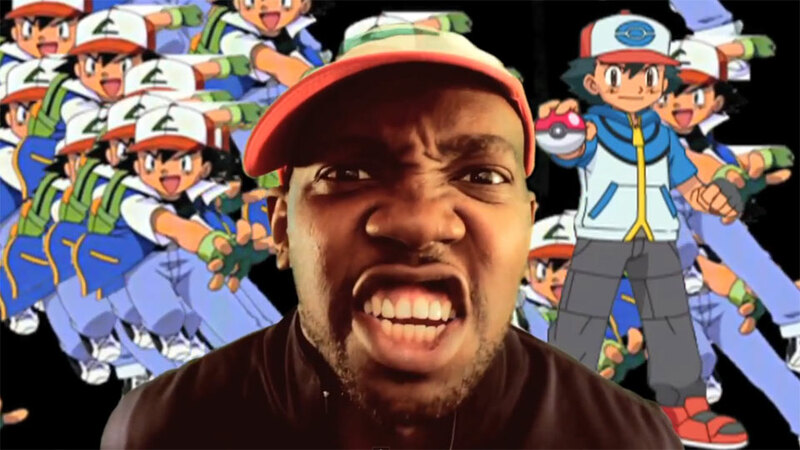 With one video, Kotaku reader csanders984 has become the voice of millions. Trust a member of the Kotaku community to have his finger on the pulse of the problems facing the world's Pokémon-playing populace. I thought my life was pretty worry-free until he opened my eyes to the endless array of issues I didn't know I had. I've not seen the vast majority of Pokémon movies. I keep a candle lit on the mantle for Pokémon Snap 2. Digimon WAS the better anime. And damn if not TRACEYYYYYYYY! How can I raise two children in a world like this? That's it, I am selling my children. Thanks, csanders984.